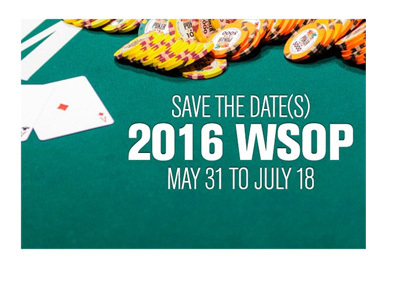 Earlier this week, the main dates for the 2016 World Series of Poker were released to the public. The tournament series, which will take place at the Rio All-Suite Hotel and Casino in Las Vegas, will run from Tuesday, May 31st, 2016 to Monday, July 18th, 2016. According to tournament organizers, the first open event of the 2016 World Series of Poker will be the second edition of the popular "Colossus" event. 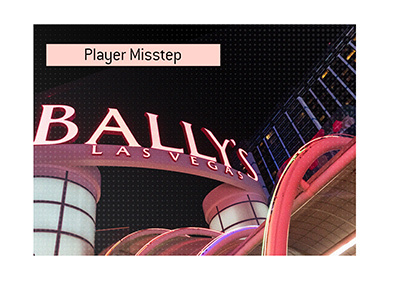 "Colossus II", however, will feature a number of tweaks that are designed to make the tournament even bigger than last year. 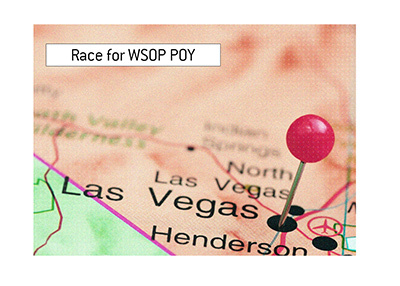 The tournament, which will feature a buy-in of $565, will get underway on Thursday, June 2nd. One of the major changes will see the number of entry flights expanded - in addition, the tournament will now allow re-entries. The guaranteed prize pool for the event has been increased from $5 million to $7 million, while the eventual winner of the event is now guaranteed a minimum of $1,000,000. 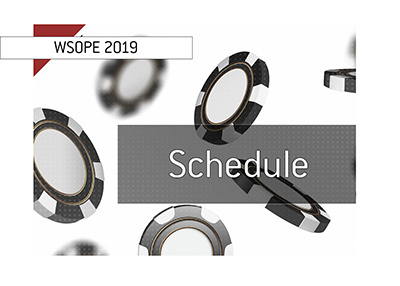 Tournament organizers also note that the format first introduced at the WSOPE Oktoberfest event will now be used, meaning that there is a possibility for players to cash multiple times in the event. The inaugural "Colossus" event at the 2015 World Series of Poker ended up drawing a total of 22,374 entries, which created a total prize pool of $11,187,000. Cord Garcia of Houston, Texas took down the tournament for a total of $638,880. The 2016 edition of the tournament is expected to be even bigger, with the eventual winner taking home at least $1 million.